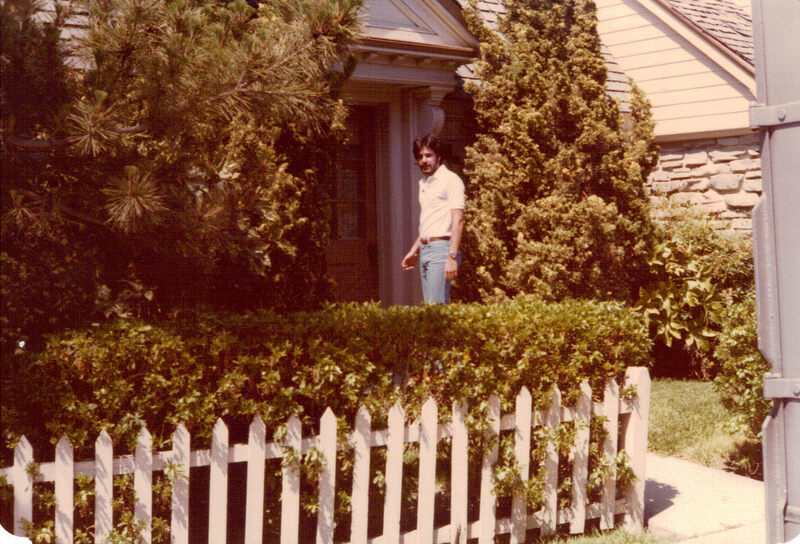 Paul Messina, in Studio City, in front of the exterior used as the Douglas family's second home on "My Three Sons." 50 years ago today, on Thursday, September 29, 1960, the sit-com “My Three Sons” premiered on CBS. The show, about a widower with three sons, ran for 12 seasons and starred Fred MacMurray as Steve Douglas. One interesting note: It’s been said that MacMurray filmed all his scenes back-to-back in a matter of weeks so he could be done with it, leaving the supporting cast to go it alone the rest of the shooting schedule. Way to go Fred — that’s a good way to foster comraderie. “My Three Sons” premiered on This date in TV history.